Last week, I posted a recipe for an amazing chocolate zucchini cake. I thought I would hit you this week with a chocolate zucchini cake as well as all of the recipes I like for using up zucchini–well, except my soup one. I will wait for cooler weather for that one. Mix all ingredients together. This is one of those old recipes that just lists the ingredients and baking time and leaves you to your devices. I have just mixed in the order given and it has turned out fine. If I am feeling more “rule-follower” that day, I mix dry ingredients in one bowl and wet in another (but do sugar with the wet). Then I pour the wet into the dry and mix it up. Then add chocolate chips at the end. Grease pans. 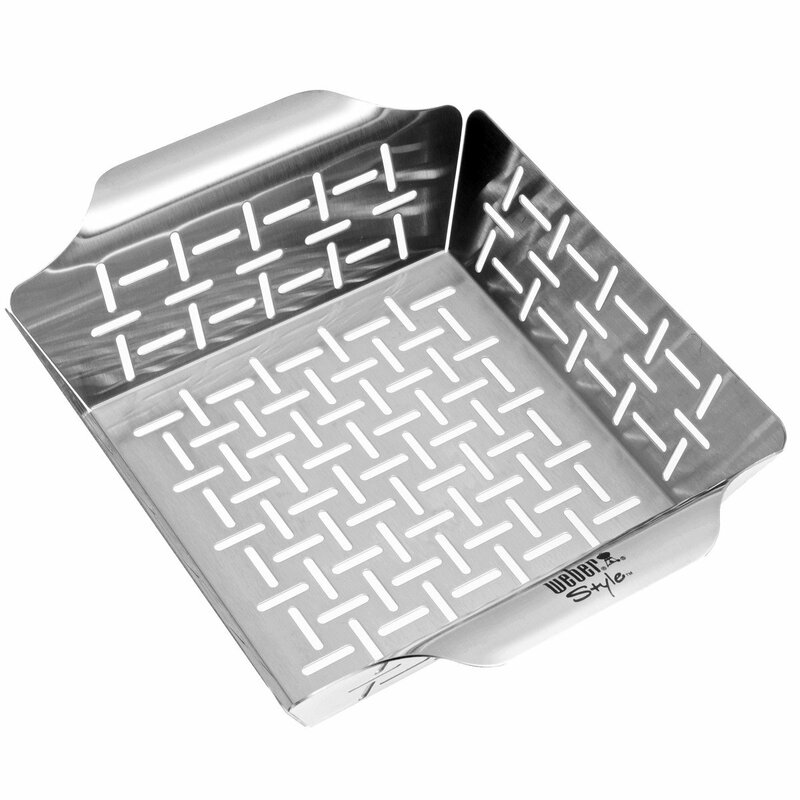 You can use 4 small loaf pans (Mini Loaf Pan) or 2 large (regular sized) bread pans. I have only ever used the bread pans. Bake at 350 for 50 minutes or until done. Again, I haven’t done this with the small loaf pans so I am not sure how that would change things. 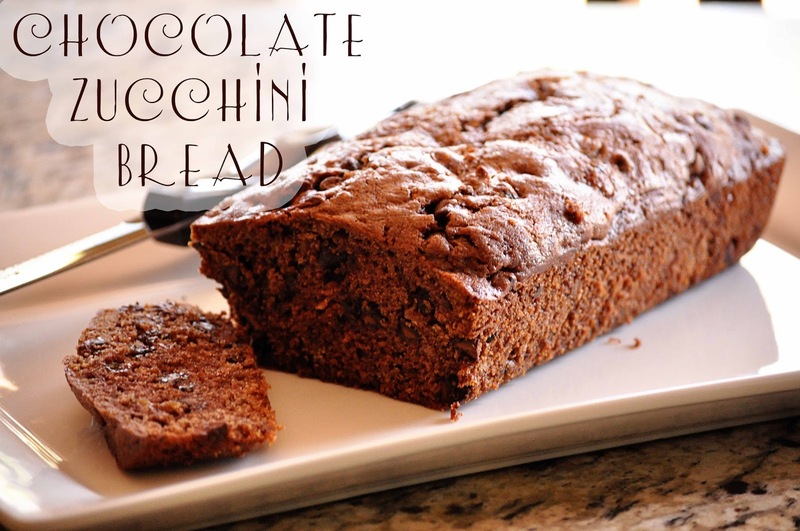 Here is a regular old zucchini bread recipe. Still good even without the chocolate. Grease and flour loaf pans. Makes two loaves. NOTE: You can also make these in muffins. I have a friend who makes mini loaves and freezes them. She allows it to cool, wraps in Saran Wrap, and then puts them in freezer bags. She says they freeze well! I am trying it this year. This is my favorite way to eat zucchini. This is just the way I intuitively eat it–no fancy recipe–just from my head. Warm some butter in a skillet (however much you want. I usually do about 1-2 T). I cook this over medium heat. Toss zucchini into the pan. Cook it, stirring occasionally. The amount of time it will take until it is done will vary on the amount of zucchini you are cooking. It is usually 20-40 minutes. Cook it until it is to the point of tender you like. I like it to be golden brown on the edges. Add in some Parmesan cheese and turn off the heat. The cheese will melt. It is delicious. Even easier than the previous recipe is grilled zucchini. Zucchini can pretty much go with anything. Whenever we grill, I like to wash a zucchini, dice it (no peeling), toss it in my grill basket (this is the one I have: Grill basket), and season with some salt and pepper. Sometimes we do it just zucchini, but another really good way to do it is to toss in some bell peppers. I have done just green and I have done colored peppers. It is all good. Just put it on your grill and cook it while you cook your meat. Do you have a favorite recipe for zucchini? I love to find ideas! I'm excited to try all these! thank you!